Not sure why the new rankings aren't out yet. Usually out Wednesday following fight week. Sorry fellas. Moving forward, if picks are made early, you will not get that pick and you'll not be able to choose a fighter for that week. That's the penalty for jumping the gun. 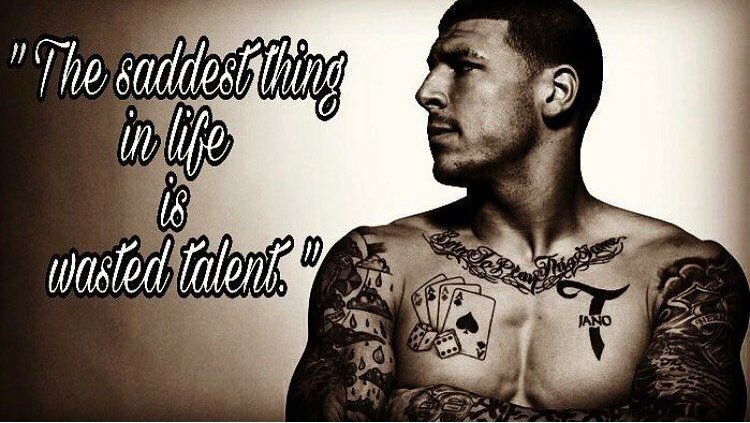 I'll also challenge whoever has Aaron Hernandez to a 5k sidebet. Sorry, Anthony Hernandez. Jolldan, 5k sidebet? If I missed your fighter, please let me know. @BART-O-LINI I want to sell Walt Harris who is currently ranked in top 15 but looks like he got suspended for taking some ****... How much am I gonna get if I sell him? Camp stats are updated. I will correct rankings for fighters tomorrow and update camp values then. No, and I dont even understand why you think you can. @Rumbinyou are allowed to pick up 1 fighter per week as long as you have the funds. @Bubba_Sparks and @JSW show me something in February. 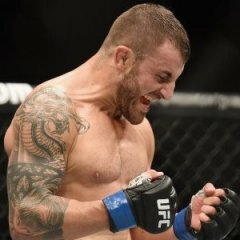 I'll auction off your fighters March 1st if you guys have no activity. Would you like a 5k side bet Francis v Cain? Damn, hearing Andrea Lee is dealing with the flu, but she said she's going to fight anyways.